In the last decade, however, the development of “nanoparticle” sunscreen formulas has led to sunscreens that appear transparent, blend more easily, and appear smoother under makeup. A nanoparticle is defined as a tiny particle with a diameter of less than 100 nanometers. Nanoparticles have become a hot interest in the skin care industry in many different products. In 1999, the Food and Drug Administration (FDA) approved sunscreen to be formulated with nanoparticles. 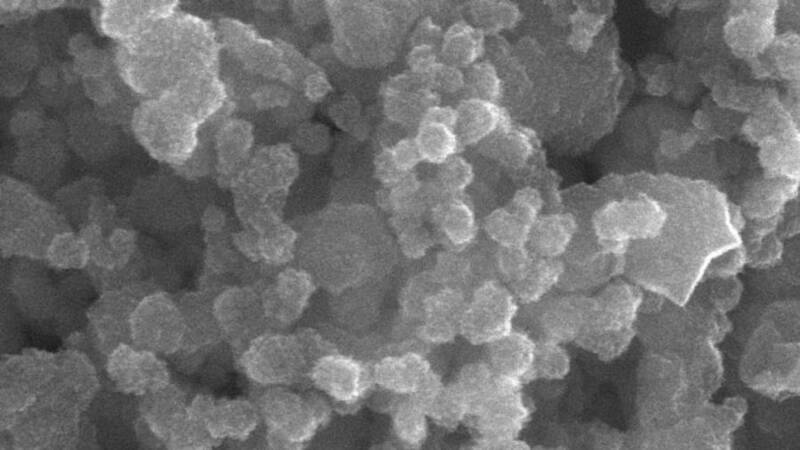 ZnO and TiO2 are known as photocatalysts, which means that when exposed to sunlight they can create reactive oxygen species (ROS). Reactive oxygen species are harmful free-radicals that can damage cells and DNA. However, it is still not clear if ZnO and TiO2 nanoparticles release free radicals that can damage the skin. When a ray of ultraviolet (UV) light hits the ZnO or TiO2 nanoparticles, free radicals can react with proteins, lipids and DNA found in cells, potentially leading to damage. [11,12] One study found that exposing TiO2 to light that was similar to sunlight lead to the release of ROS that lead to damage in laboratory-grown skin cells. [13,14] However, this study did not look at nanoparticles of Ti02. In another experiment using mice, ZnO nanoparticles exposed to UV type B light lead to ROS based damage in the skin. It is important to note that none of these studies have been performed in human skin and we do not know if the findings would hold true. At this time, both zinc oxide and titanium dioxide nanoparticles are approved for the formulation of sunscreens. 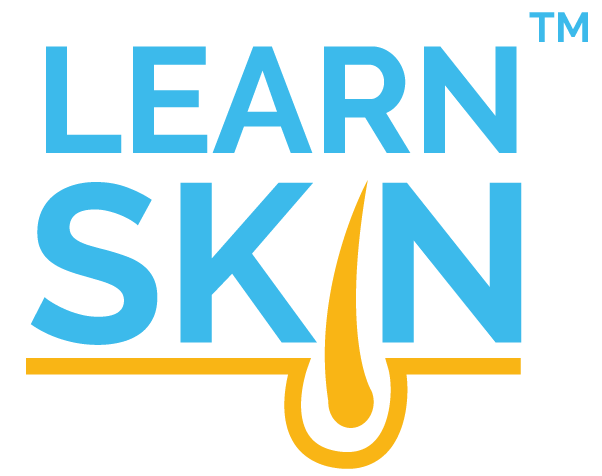 However, clinical research is limited and more long-term studies involving human skin under real sunlight exposure may help establish their safety profiles. Both nanoparticles have the potential for cell damage if they cross the epidermis, but neither has demonstrated significant skin penetration in clinical studies, although TiO2 may be able to penetrate deeper than ZnO. [21,30] It is important for ongoing research to identify risks associated with nanoparticles of ZnO and TiO2 in sunscreens.